Barb Slone | Greene County News Xenia Adult Recreation and Services Center provides meals to hundreds on Nov. 22. This may be the last time the current senior center will host the big community Thanksgiving meal. With the REACH center set to be completed soon it will host the next meal in 2019. 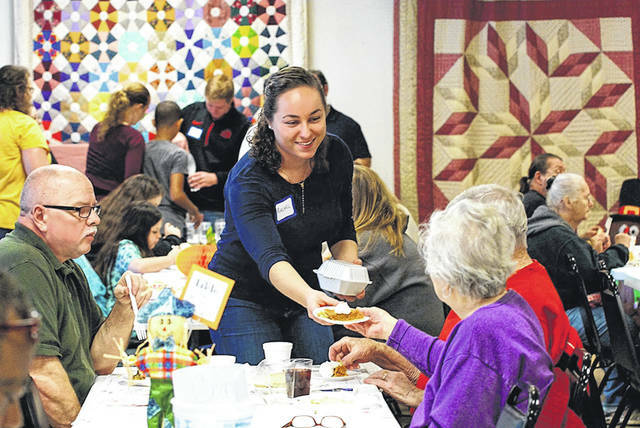 XENIA — The Xenia Adult Recreation and Services Center hosted the city’s annual Thanksgiving dinner Nov. 22. The dinner features all the traditional Thanksgiving goodies and is a collaboration of the Xenia Area Association of Churches and Ministries, the City of Xenia, Greene Memorial Hospital, Grocerland, WGC Golf Course and the senior center. Approximately 600 meals were served and another 200 were delivered to those who can’t make it out of their homes. 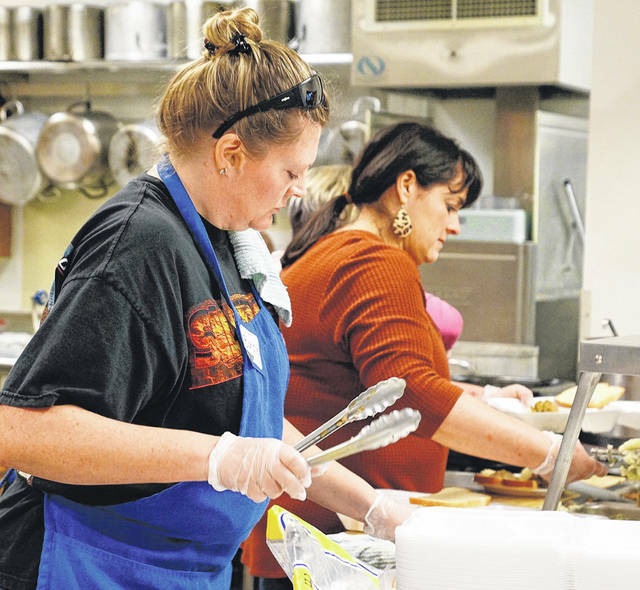 https://www.xeniagazette.com/wp-content/uploads/sites/32/2018/11/web1_XenThanks1.jpgBarb Slone | Greene County News Xenia Adult Recreation and Services Center provides meals to hundreds on Nov. 22. This may be the last time the current senior center will host the big community Thanksgiving meal. With the REACH center set to be completed soon it will host the next meal in 2019.
https://www.xeniagazette.com/wp-content/uploads/sites/32/2018/11/web1_XenThanks2.jpgBarb Slone | Greene County News Xenia Adult Recreation and Services Center provides meals to hundreds on Nov. 22. This may be the last time the current senior center will host the big community Thanksgiving meal. 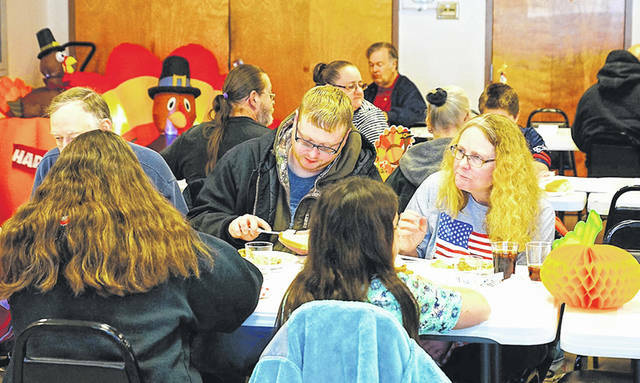 With the REACH center set to be completed soon it will host the next meal in 2019.
https://www.xeniagazette.com/wp-content/uploads/sites/32/2018/11/web1_XenThanks03.jpgBarb Slone | Greene County News Xenia Adult Recreation and Services Center provides meals to hundreds on Nov. 22. This may be the last time the current senior center will host the big community Thanksgiving meal. With the REACH center set to be completed soon it will host the next meal in 2019.